Martin Green founded Blueberry in 1997. Software development – and the creation of new products and companies – has been central to Martin’s life and career. He started programming on small microcomputers while at school, and after University established a game development company, ATD, which employed 35 people by the time he left to start Blueberry. Martin has been directly involved in the creation of three other start-up companies, and has been a director of two other UK technology companies. Martin believes that quality software development can make peoples’ lives easier, and takes a passionate interest in all Blueberry projects. David is an experienced I.T. consultant and project manager, with a track record of successfully delivering challenging corporate projects on time and budget. 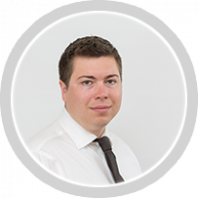 David started his career as a software developer on database systems for ships and submarines, before progressing to specialising in workflow software and consultancy, training and support. In 1996 David founded a successful Workflow and Business Process Management software consultancy, which he sold in 2010, prior to joining Blueberry as Managing Director of Systems. David lives near Cheltenham and his hobbies include popular science, hiking, collecting vinyl records and horse racing. 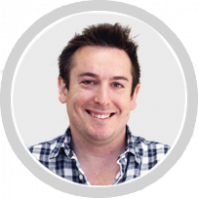 Chris is an experienced consultant, who has spent over 20 years in the software industry. 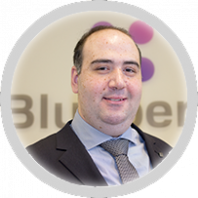 Chris was a software developer for 16 years (telecoms, defence, bespoke and financial) before joining Blueberry as a manager in 2011. 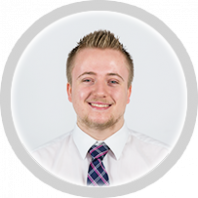 Since working at Blueberry, Chris has delivered a wide range of projects from financial and payroll systems to automotive data capture systems and real-time mobile apps. 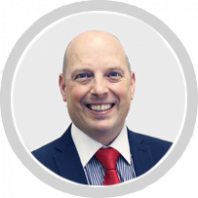 Chris currently works directly with David Lee, focusing on customer relationships, requirements gathering and delivery efficiency. Chris has a young family and plays lead guitar in the band, Living The Dream. 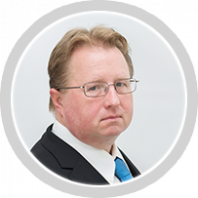 Jason has over 20 years of extensive management experience in the information technology industry. 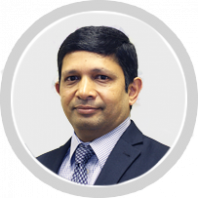 He has led IT teams that include Operations Management, Software Development and Project Delivery in both private and public sector markets. Jason joined Blueberry in March 2016 taking full responsibility for the day to day client management of our largest NHS customer, he has since diversified into many other projects and is now Senior Project Manager. He is a keen follower of Motorsports and also enjoys many adventurous days out with his dogs and family discovering the many delights of the surrounding area. 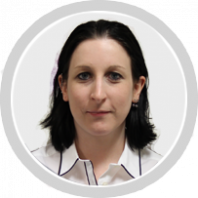 Joy is an experienced Project Manager, with 20 years of experience in varied sectors including Telecom and Vending. He started working as a Programmer and gradually moved into Management. Joy comes with a project management background of Waterfall and Agile. He worked for British Telecom, Motorola, Nokia and Crane Merchandising (where he headed the Software division) before joining Blueberry. Joy keeps himself busy with climbing, playing badminton, writing and listening to good music. With over 10 years experience of software development and technical leadership, Tim’s interests range from agile project management, to software architecture and dev ops. 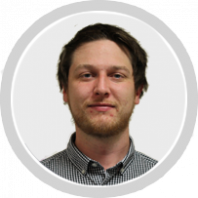 Specialising in open source technologies Tim has worked on many projects of varying sizes using PHP, NodeJS, Angular, React and AWS (to name a few). Lisa first joined Blueberry as an Assistant Project Manager but it didn’t take her long to prove herself and soon progressed to the role of Project Manager. With over 3 years of experience in software project management and a meticulous eye for quality, Lisa is a key member of the Blueberry team. Lisa enjoys the challenge of complex requirements and has overseen the delivery of software projects for some of Blueberry’s biggest customers. Outside of work Lisa enjoys rock climbing and long distance running. 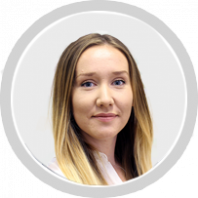 With a solid technology-based background from websites to software Laura has always had a strong passion for project management since her university days with over 5 years of experience she has had the opportunity to deliver projects within digital marketing, aviation and defence sectors. In her spare time, Laura enjoys snowboarding, designing (but mostly playing) computer games and motorbiking. Gareth Jones joined Blueberry Systems as an Assistant Project Manager in 2018. Gareth has previously worked as a Project Manager at Quality Registration Services in Worcestershire and held a number of customer service roles before that. Nikolay is originally from Bulgaria and is particularly interested in computer security and ethical hacking! He therefore helps ensure that Blueberry’s software is secure and safe from attack. Nikolay enjoys mountain biking and gaming, and is currently building his own robot! 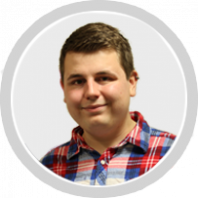 Nick joined Blueberry in 2012 as a Software tester and has gained experience working through various projects. He has gradually moved to a more managerial role while still utilising his testing skills. In his free time he likes gaming and watching documentaries to learn more about the world! he also enjoys travelling and listening to music. Corey joined Blueberry Systems in 2016 as a placement student. He has since completed his studies and graduated from University of Gloucestershire with a 2:1 degree in Business Management. He has returned to Blueberry as a full time Assistant Project Management and is looking forward to developing a long career with us. He has already proven to be an asset to the business, working across multiple client engagements. Corey is keen angler and vivid rugby fan, enjoying travelling whenever he can. Andrew was Head of Software at the Higher Education Statistics Agency for six years – the body which compiles university league table data and assists government departments with HE planning. Before that, Andrew was Head of Anti Spam at Symantec MessageLabs and also ran his own small software consultancy for a few years. Andrew lives near Tewkesbury with his wife and three children, including 5-year-old boy-girl twins. 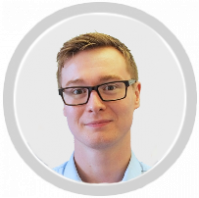 Alex has recently joined Blueberry as a Customer Support Analyst and Dev-Ops Analyst in the Stroud office. Alex is originally from Bristol, and studied Multimedia Web Development at the University of Gloucestershire. His interests include mountain biking and baking – but his passion is robotics. Nathan Rose has recently joined Blueberry as a Support and DevOps Analyst in the Stroud office. He has previously worked in Account Manager roles in various industries and recently within a multichannel marketplace software company. In his spare time he enjoys playing guitar, gaming and spending time with his partner and son. Nathan has another son on the way so his guitar and gaming time may dwindle! Gill joined Blueberry in 2017 as Personal Assistant to David Lee, Managing Director. She brings with her 12 years experience in Event and Administrative Management. Gill is the first point of call for contacting David and the senior management team. She is also responsible for ensuring the smooth and efficient running of the Blueberry Systems Stroud Office. In her spare time Gill is usually found outdoors with her two young dogs, or planning her travels. Liubov Green graduated with an MA in Applied Linguistics from the University of Birmingham. She is a registered member of the Chartered Institute of Linguists in London, and the Institute of Interpreters and Translators. Her passion is languages and she’s an avid reader of classics and historical books. Liubov is responsible for handling HR issues at Blueberry – including recruiting, liaising with universities and academic departments, attending graduate recruitment fairs, and dealing with staff queries regarding employment. In addition she has overall responsibility for staff induction, employment contracts, performance reviews as well as designing and implementing Blueberry HR policies and procedures. 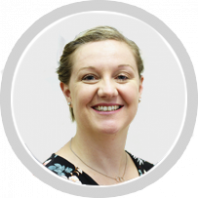 Julie joined Blueberry in 2015 and is responsible for the finance functions for Blueberry Consultants, Blueberry Systems and Blueberry Software. Julie has spent more than half of her career working in the Pharmaceutical R&D / Biotech sector, working with spinouts, start-ups, owner managed private limited companies and a NASDAQ listed Biotech. Outside of work life revolves round her family and any spare time is usually spent reading.